Established in 1965, we are a reliable company determined to provide our guests a memorable experience at a delightful vacation rental. We offer a wide variety of exclusive rentals to match your budget and desires. Our rentals are located near the most prominent areas of San Diego, mere footsteps to the ocean and bay. When deciding where to stay in San Diego, look no further than Penny Realty. We offer a variety of San Diego area vacation rentals that can be found throughout Mission Beach, Pacific Beach, and Ocean Beach. Since 1965, we have been one of the most trusted vacation rental companies in coastal San Diego, specializing in the highly-coveted beach areas. Our Ocean Beach, Pacific Beach, and Mission Beach rentals provide guests the very best in terms of amenities and accommodations, as well as exceptional service from our knowledgeable staff. Our vacation rentals in the San Diego area are your homes away from home! Save money by booking directly with Penny Realty, Inc. Vacation Rentals! We do not charge our guests a percentage of the total to book, unlike most third-party listing sites.  Click on the Book Direct & Save button to learn more about our reduced booking costs and to make a reservation online. You can also reach a Vacation Rental Specialist by calling our office at 1-866-522-4116. San Diego is one of the top vacation destinations in the country. Gorgeous beaches, cool breezes, and warm sunshine year-round make it the ideal place to experience the best of the Southern California lifestyle. Our San Diego and Mission Beach rentals provide vacationers the opportunity to relax and soak in all the beauty of the area. Ranging from luxury oceanfront accommodations to cozy, bayside cottages, we guarantee we have the perfect vacation rental you are looking for. Watch the sunset on your beachfront porch or enjoy your morning coffee on your private balcony. We have vacation rentals in a variety of sizes and styles and are able to accommodate a wide range of group sizes from couples to large families. Our variety of Ocean Beach, Pacific Beach, and Mission Beach span across Southern California and are close to all the best attractions and things to do in each area. Known for its idyllic climate, 70 miles of pristine beaches and world-class family attractions - including the world-famous San Diego Zoo, San Diego Wild Animal Park, Sea World San Diego and Legoland California - America's Finest City offers a wide variety of things to see and do, attracting millions of visitors from around the world every year. Spend the day exploring the city and then return to your comfy San Diego area vacation rental for a relaxing evening of rejuvenation. Penny Realty also offers real estate and property management services for those looking to rent out their San Diego or Mission Beach rentals or for those looking to purchase a new home in the area. 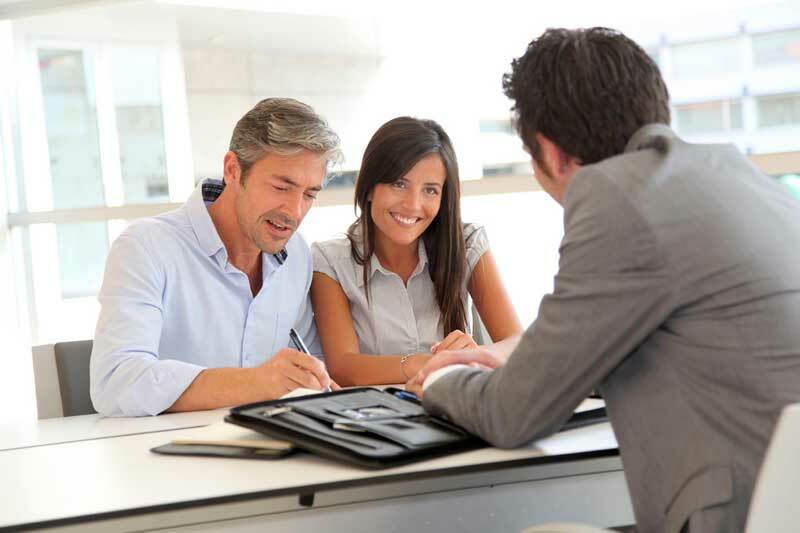 Our dedicated staff of Property Managers and Vacation Rental Specialists is committed to providing you with the highest level of services you have come to expect from Penny Realty. For more than 45 years, Penny Realty has been helping families make vacation memories last a lifetime and has offered clean, comfortable and affordable long-term and vacation housing for those desiring to visit the San Diego area or make it their permanent home. 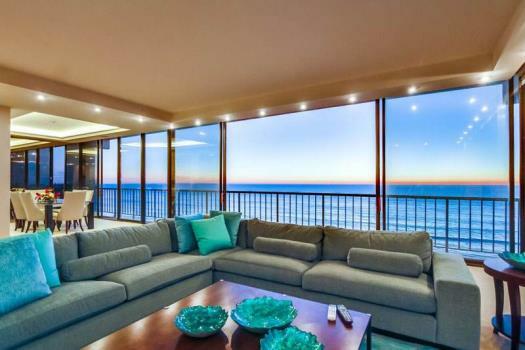 Whether you are looking to catch a wave or to soak up some sun, Penny Realty has the ideal San Diego or Mission Beach vacation rental property for you. Relax and enjoy America’s Finest City and one of the most desired vacation destinations while we, your Vacation Rental Specialists, handle the rest! San Diego’s pristine beaches and warm sunshine are calling your name! Contact us today at (858) 272-3900 or 866-522-4116. Your perfect Mission Beach rental home is waiting. When you book with Penny Realty, we are here for you to provide personalized, concierge services. We can assist in creating a seamless vacation experience you will never forget. We are San Diego Coastal Specialists, and we know the area well. Whether you need dining recommendations or advice on what to do while you’re here, we’re happy to offer our insight to make your stay better. Penny Realty has been providing Vacation Rental Management Services to the San Diego Coastal area since 1965. We are friendly, responsive and pay attention to the details so your vacation is one to remember for a lifetime!.